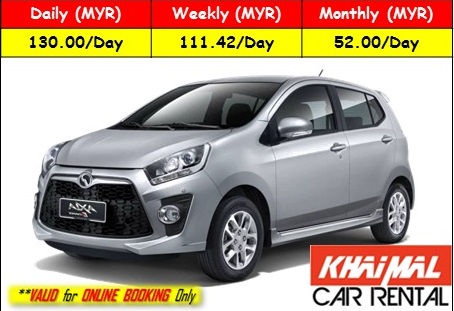 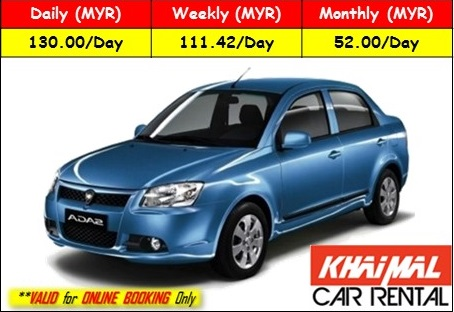 KHAIMAL Car Rental is owned by Khaimal Travel & Tours Sdn Bhd (1237270-V) (KPK/LN8734) (MATTA MA5466). 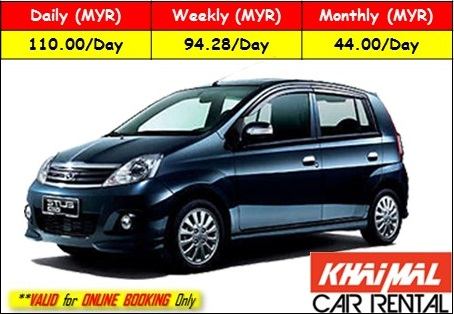 We are expert in self-drive car rental services & chauffeur services. 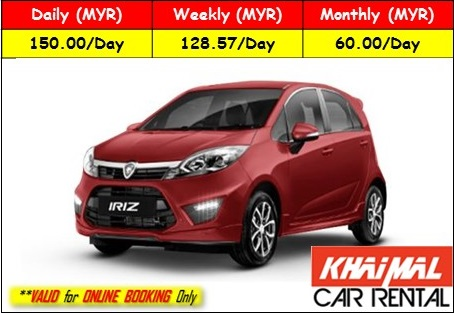 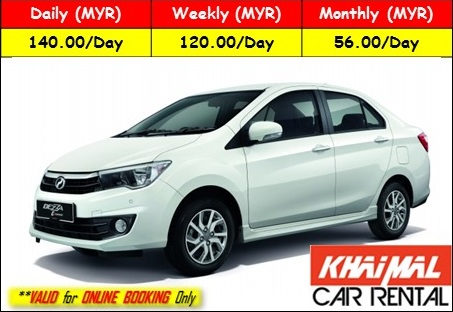 You can find Car Rental in all major cities in KL City, KLIA, KLIA2, Subang Airport, PAHANG (Kuantan, Kuantan Airport, Pekan, Chini,), KELANTAN (Kota Bharu, Airport Kota Bharu, Bachok, Pasir Puteh & Kuala Besut) SARAWAK (Kuching & Airport Kuching), JOHOR BHARU (Senai International Airport, Taman Pelangi, & Larkin). 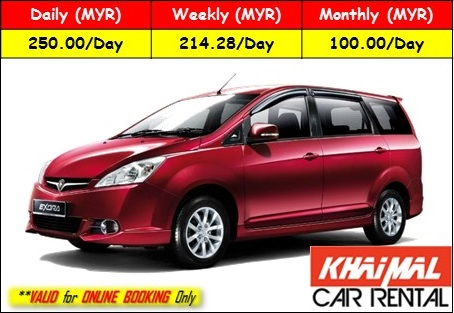 Find your perfect car with us. 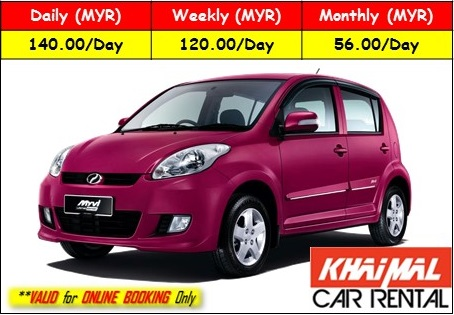 We deliver the car for your. 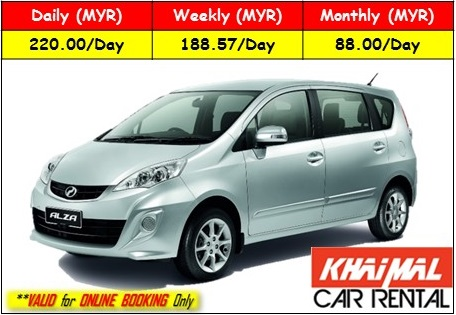 We have many years of experience in car rental business with customer satisfaction. 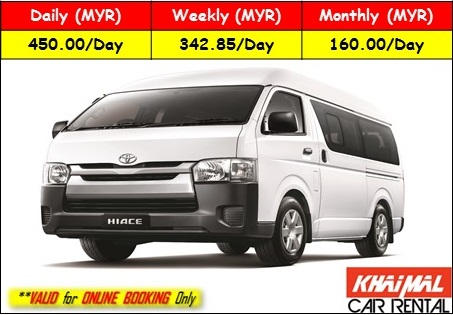 Book now to get the best price from us.